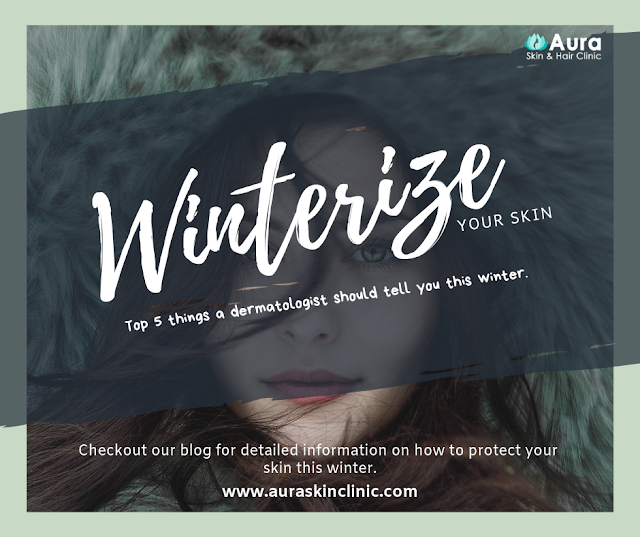 It's almost impossible to get through your teen years without a slew of complaints about your skin. 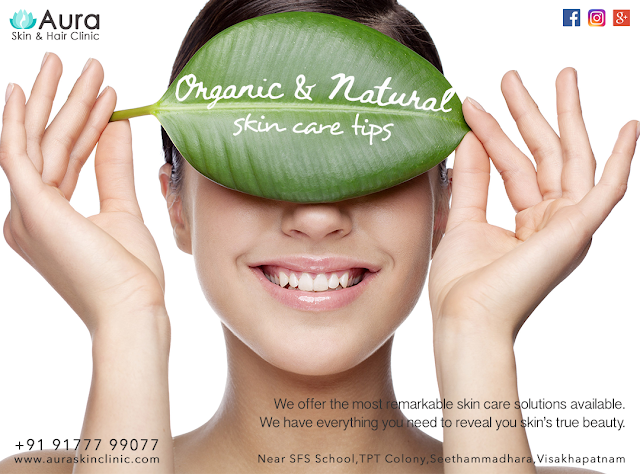 Expert dermatologist Dr.Sravani Sandhya offers skin advice to help you keep your complexion looking healthy and fresh. 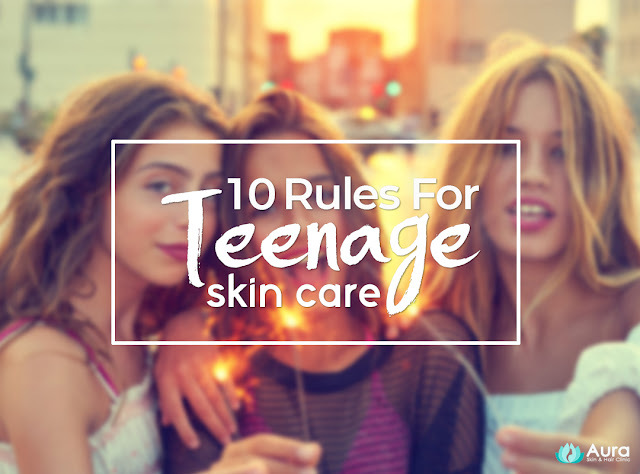 Teenage skin comes next only to baby skin when talk about delicate and should be cared for well.Fight those everyday school stresses with these top 10 essential skincare tips for teenagers. 1.) Make sure you wash your face twice daily. Invest in a good facial cleanser. 2.) Splash your face many times with plain cold water to prevent dirt and excess oiliness from settling on your face. 4.) Exfoliate at least once every week. 5.) Exercise regularly and meditate. 6.) Drink lots of water to keep your system and skin well hydrated. A well hydrated system can combat pimples and acne better. 7.) Stay away from junk food, they only add and contribute to pimples & acne. 8.) Sleep at least for 8 hours and avoid getting stressed. 9.) 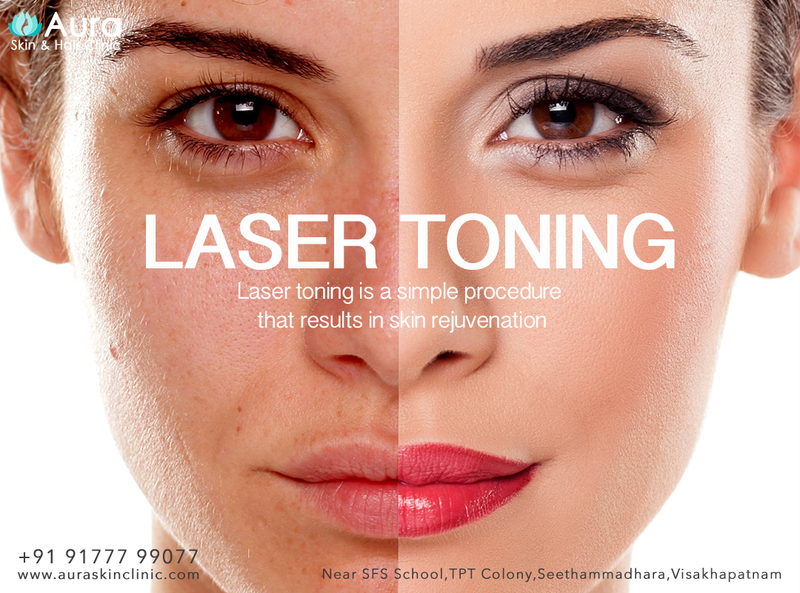 Minimise makeup usage to occasions when it is really needed. Excess makeup adds to oiliness and results in pimples, acne and other skin problems. 10.) Don't get too worked up or hypersensitive about things. These too add up to your skin problems. Don’t skimp on rich, healthy ingredients this season, even if you are trying to slim down. 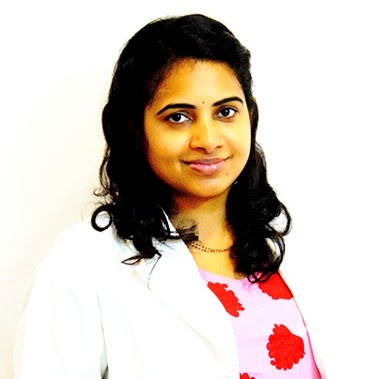 I tell my patients that what they put in their mouths is as important as the products they apply on their skin" says Dr. Sravani Sandhya ( Dermatologist & Founder of Aura Skin and Hair Clinic). It's important to understand staying hydrated & eating whole foods contain tons of nutrients, phytochemical and enzymes that work synergistically to keep us healthy.Working out regularly and keeping your stress levels down can benefit your skin and hair. Here are 7 things you could adopt in your daily routine to get that natural glow on your skin. First and foremost, drink a lot of water — eight glasses or more each day. You can also down some green tea for a boost of healthy antioxidants, Foods that contain mostly water can be just as hydrating for your skin as drinking H2O. Eat water-dense fruits and veggies such as watermelon, plums, peaches, cucumbers, bell peppers, and lettuce more often. Do not expose yourself for long hours to direct sun heat, as the direct sun heat for long hours causes ageing spots and wrinkles. Before going in to direct sun light, use a good sunscreen. Exercise daily till you start sweating. It opens up your skin pores and the toxins escape from your skin. In addition to increasing your risk for lung cancer and heart disease, smoking can also wreak havoc on your skin.Smoking causes your body to produce fewer red blood cells. And with fewer red blood cells your skin can start to lose its healthy glow.Smoking will seriously age you. Stress happens to everyone, but since you can't avoid your job, bills, or life, the best thing to do is learn to manage the stress.Even small stressors and anxieties can add up and negatively impact the quantity and quality of your sleep. Get at least eight hours of sleep. Since the light from your smartphone's screen simulates sunlight, shut off any electronic devices an hour before you go to sleep. Research is now showing that it’s possible to influence your looks simply by choosing specific foods.Eat natural foods & vegetables more often, avoid fast foods. You are what you eat, your skin and hair is a mirror of your inner well being. Watermelon is an exceptionally healthy fruit which has a sweet and delicious taste, and is packed with water, making it excellent for maintaining good hydration. It is particularly refreshing on a hot summer day, and may be considered the ultimate summer fruit. Watermelon is 93% water. Dehydrated skin can lead to a dull and dry appearance, but watermelon helps to keep the skin hydrated and moisturised. This helps keep your skin supple and looking great. Eating watermelon over a period of time, all the beta carotene of this fruit gets converted to Vitamin A. This not only helps in improving your eyesight but also helps in getting rid of those dark circles under your eyes and making your eyes more attractive. When you eat watermelon, a hormone called serotonin, the sleep hormone is secreted. This is due to the presence of polysaccharide carbohydrates in the fruit. When there is proper secretion of this sleeping hormone, your sleeping regulates and your body gets proper rest. And proper sleep is responsible in making your skin healthier. As watermelon contains anti-oxidants, it detoxes your body and skin. When these harmful toxins get removed from your skin, it naturally becomes brighter and healthier. 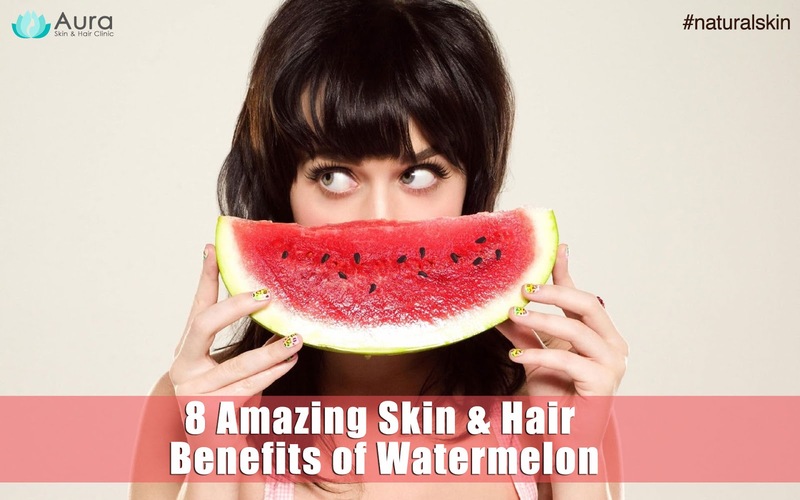 Watermelon is a natural astringent which changes the appearance of your skin and makes it look better. This fruit contains natural contents which can shrink the body skin tissues which help in toning of the skin. This also reduces blemishes and acne problems. Free radicals present in the body can quicken aging process such as wrinkles, fine lines and age spots on your skin. Watermelon contains anti-oxidants such as Lycopene and Vitamin C and A which can fight off with these free radicals and decrease all kinds of skin aging. The abundant Vitamin A present in the watermelon decreases the skin pore size and controls the oil secretions. So, if you want to get a cure for your oily skin, don’t forget to add this fruit to your diet. Arginine (an amino acid) is essential in our bodies and helps with blood circulation in the scalp. Watermelon naturally contains a lot of citrulline that increases the level of arginine and is therefore good for promoting hair growth. of wrinkles, and stop premature aging. the overall look of your skin. 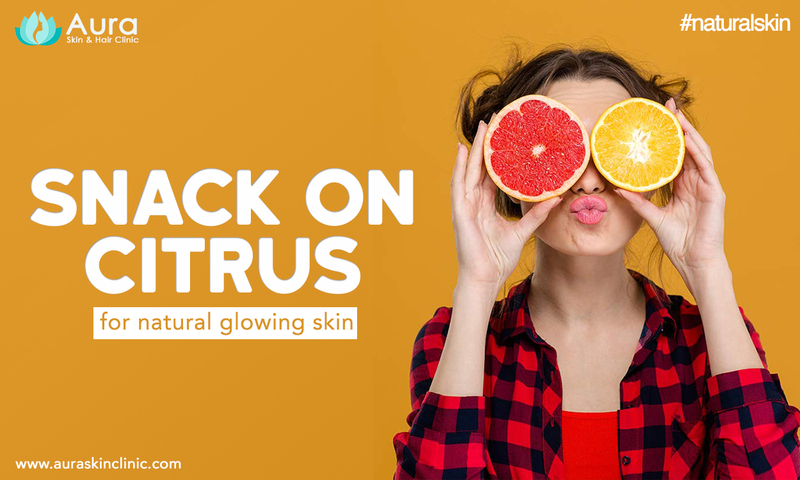 Oranges could also prevent skin sagging, and may improve firmness.